Durham City – Saturday 9th February – Chinese New Year Celebrations, including The Lion Dance! Colin Wilkes spoke to Bishop FM. Ian Kelsey is appearing in ‘The Verdict’ at The Darlington Hippodrome 5th – 9th February. Enter CIC, a performing arts enterprise based in Ferryhill, are delighted to announce that they will be joining Britain’s Got Talent winner; Collabro, on their 2019 UK tour. Paul Smith, cofounder of VOCES8 talks to us about Durham Vocal Festival. Joanna Hashagen, Curator of Fashion and Textiles at The Bowes Museum, explains how the museum has acquired an iconic piece of YSL fashion. 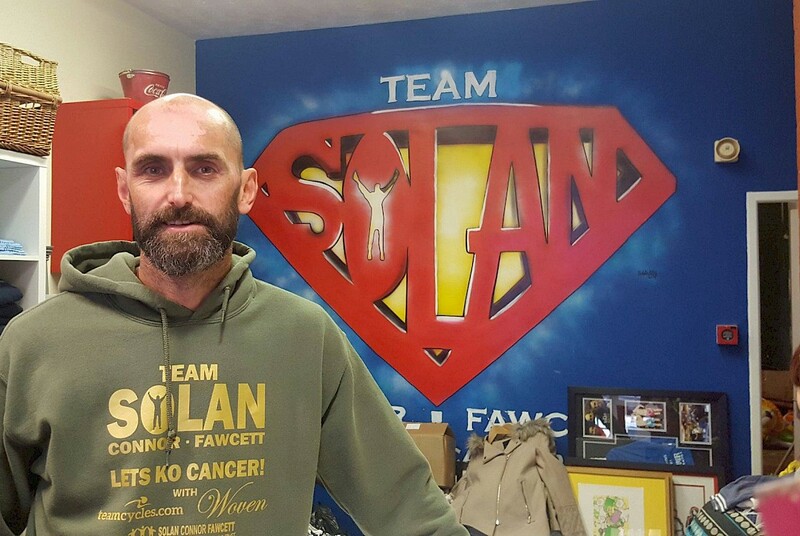 Mark Solan is to open an additional Solan Trust Boutique within Ferryhill on the 1st February 2019. 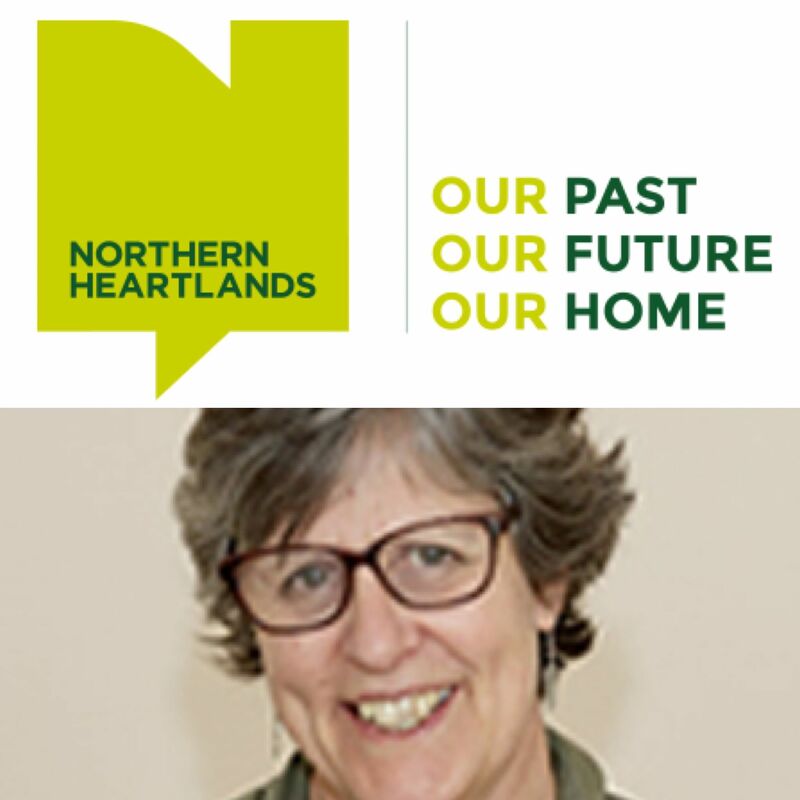 Jill Cole, Director of Northern Heartlands, joined us this morning to tell us about an exciting opportunity awaiting the good people of South and West Durham. It’s all about where you live.